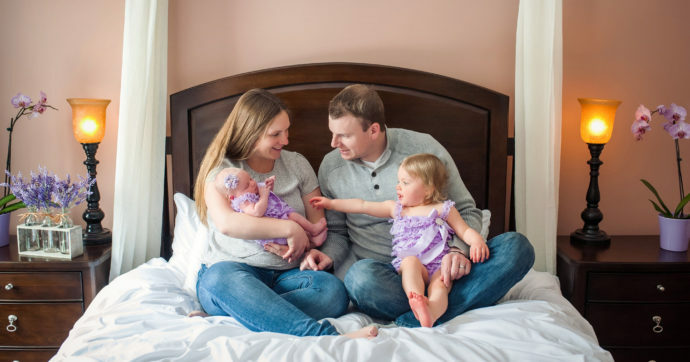 What can I say about the Houghton family? 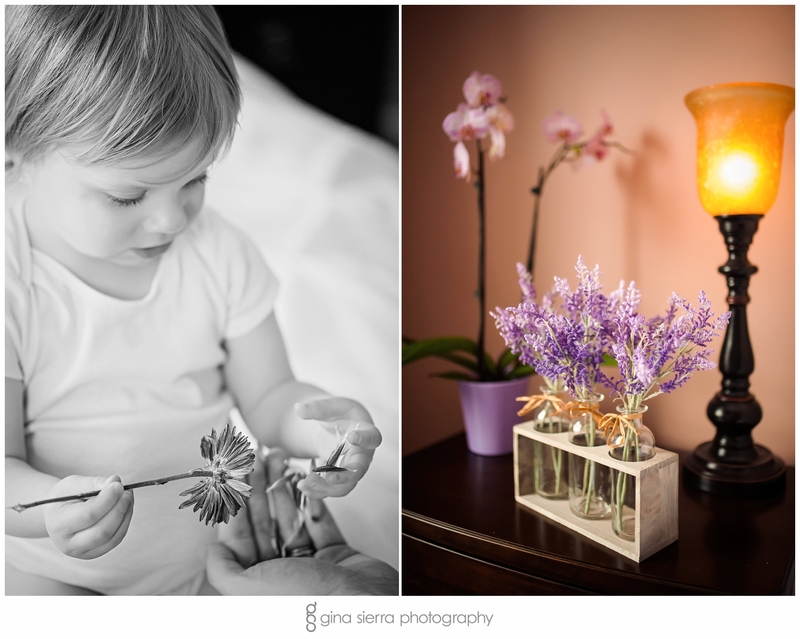 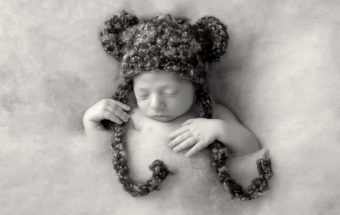 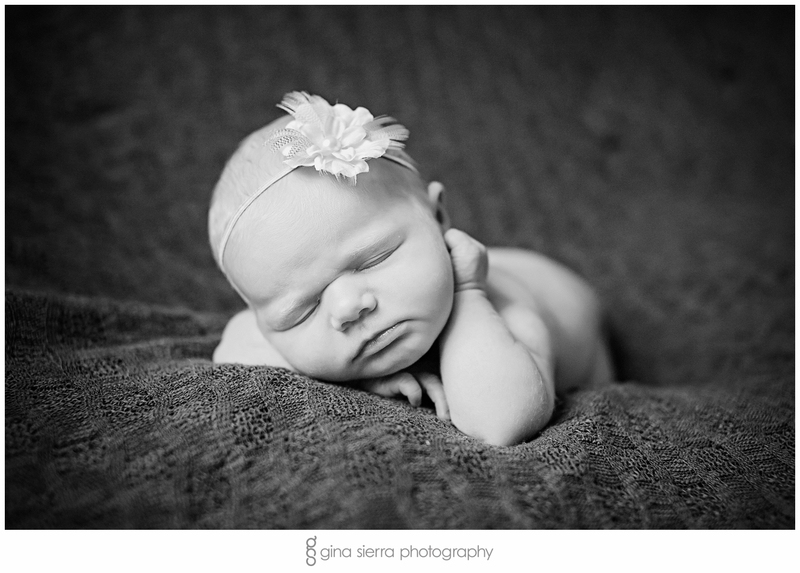 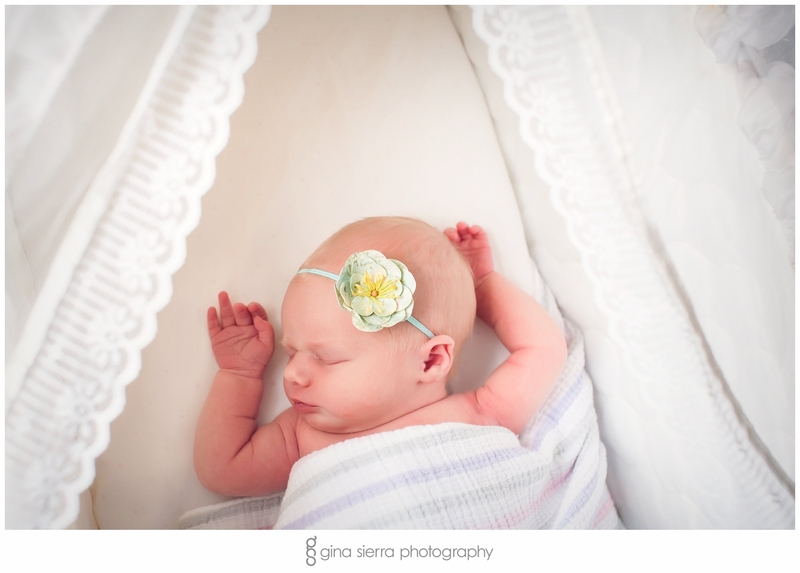 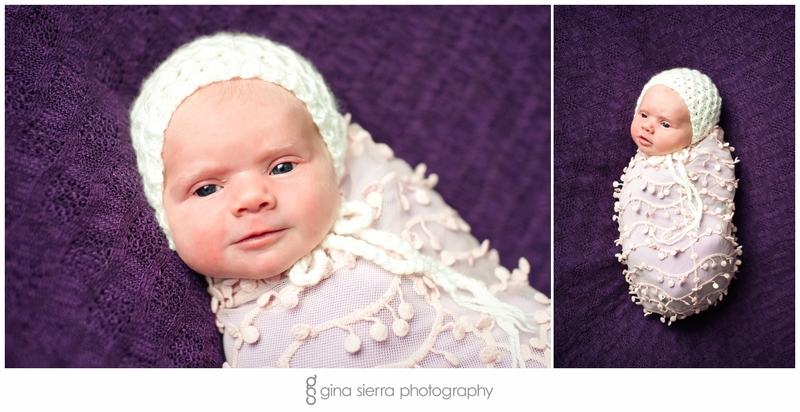 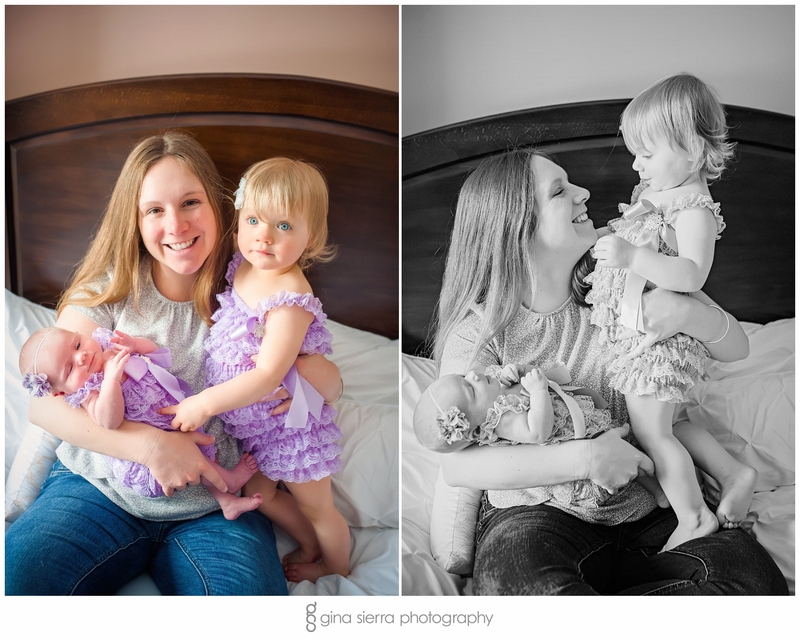 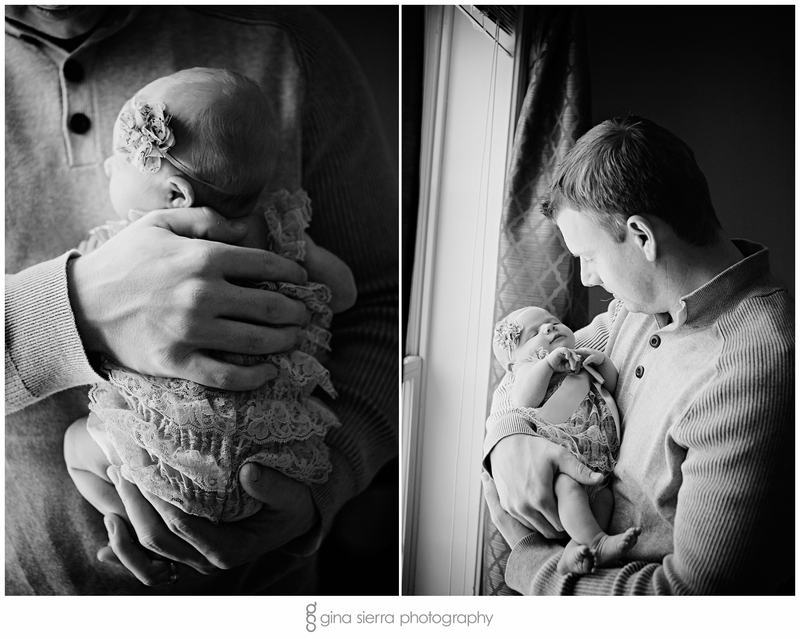 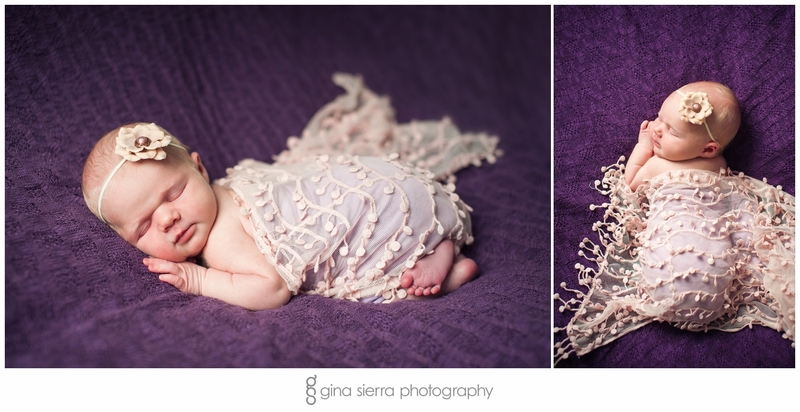 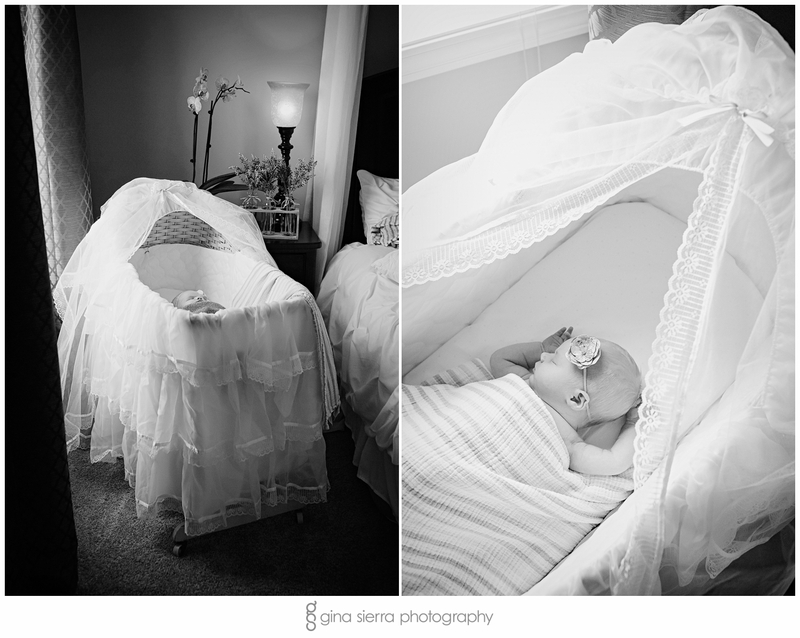 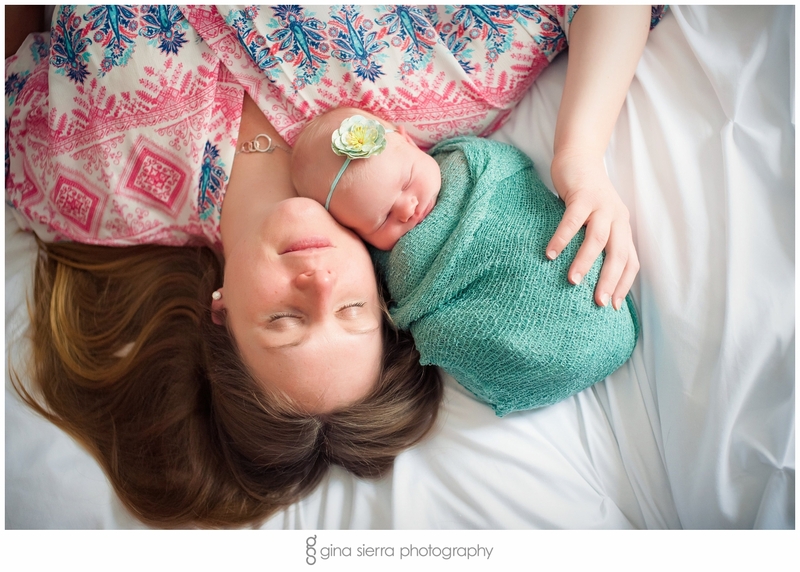 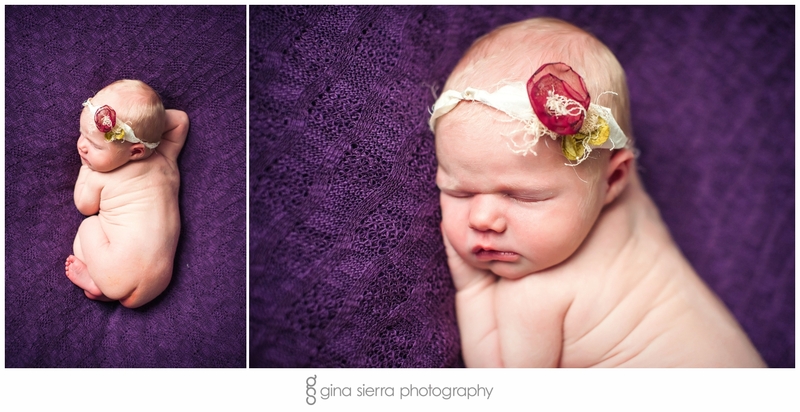 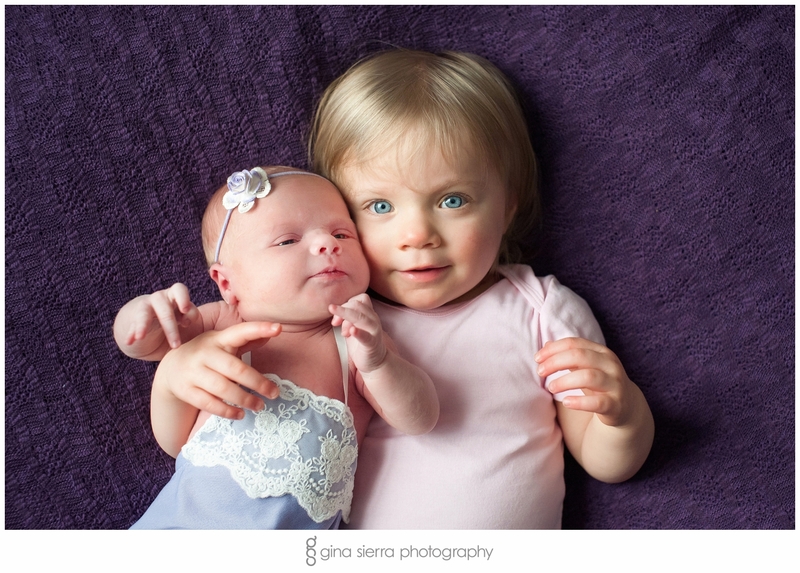 This was one of the most fun newborn sessions I have ever photographed! 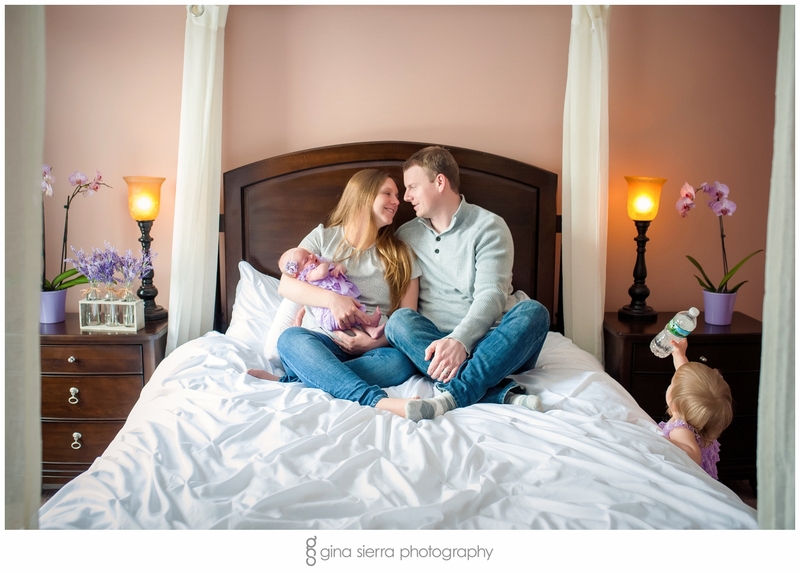 Having met the Houghtons at their maternity session for their second child, I already knew what a blast they were going to be. 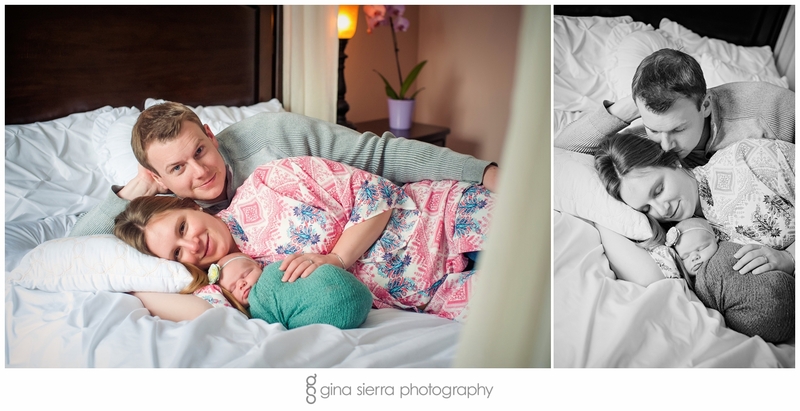 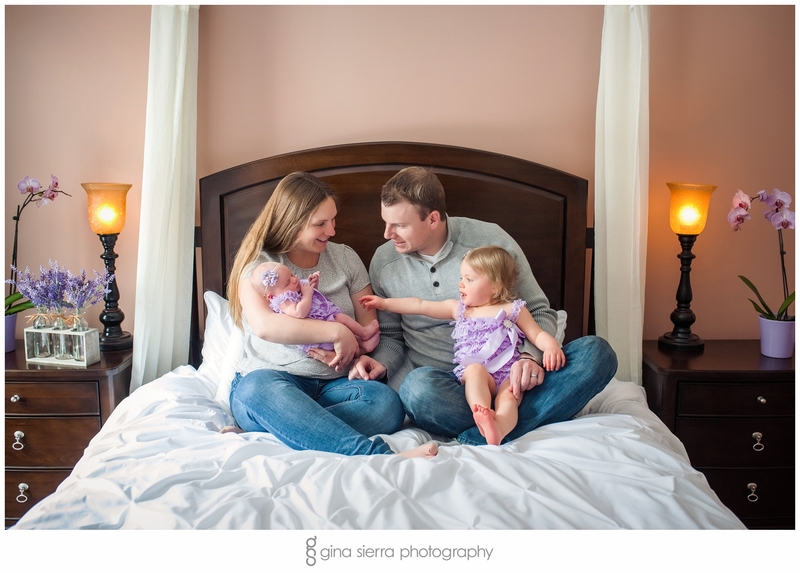 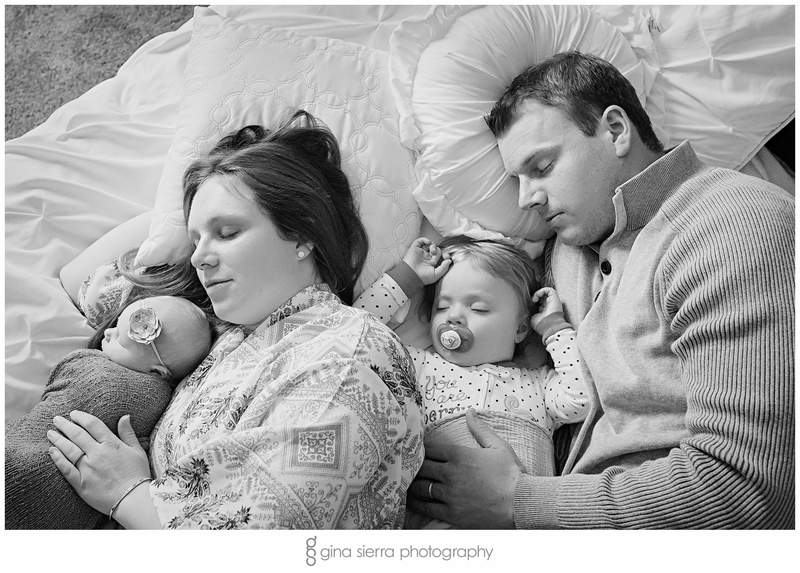 Totally relaxed and full of joy, this family is content to go with the flow – which always makes for great pictures! 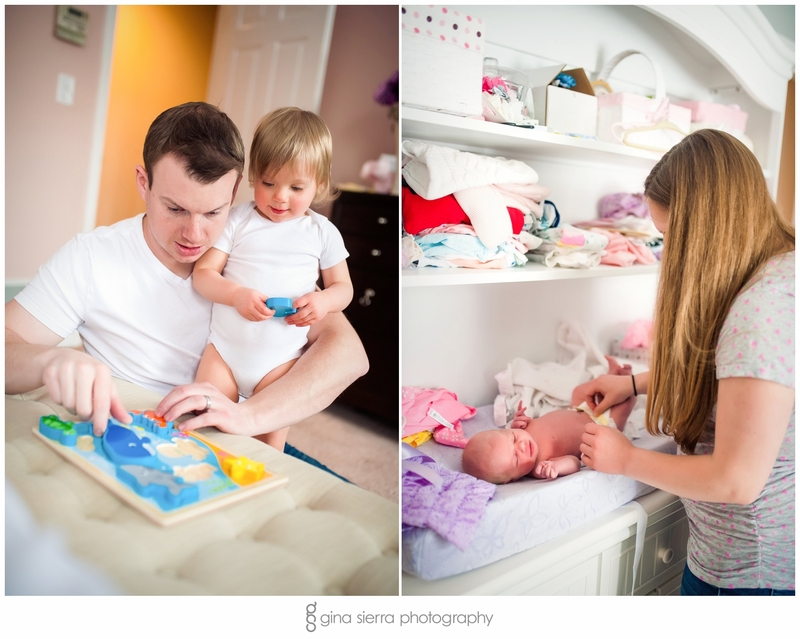 Their newest addition started out a little fussy, so big sister Julia and Dad got some one-on-one play time for a while! 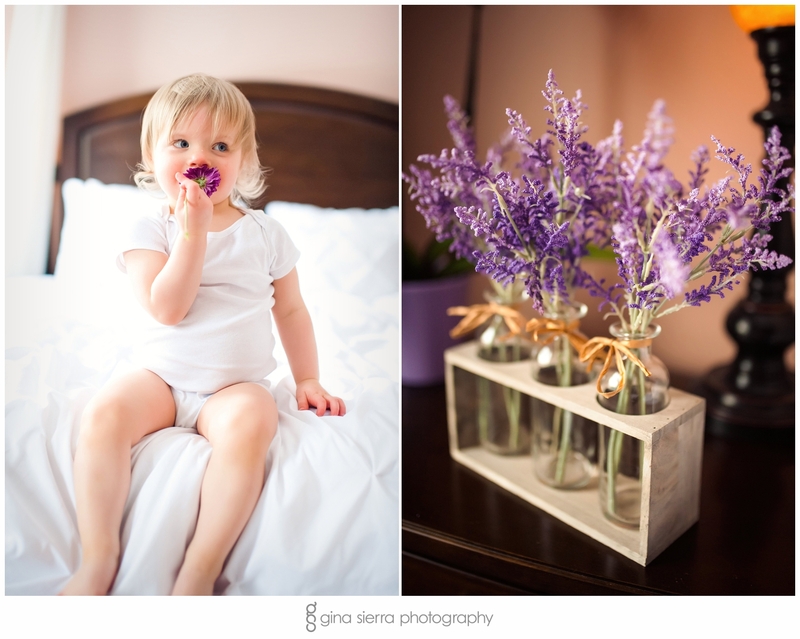 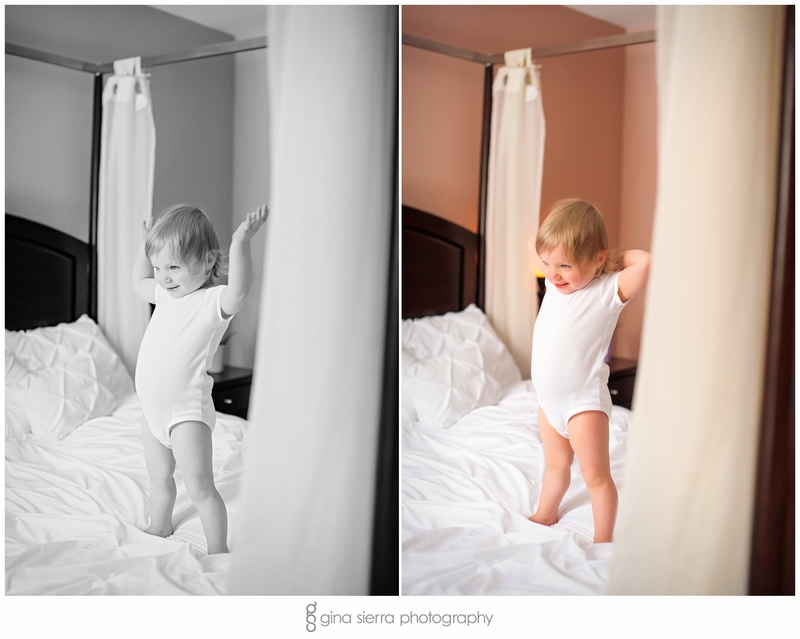 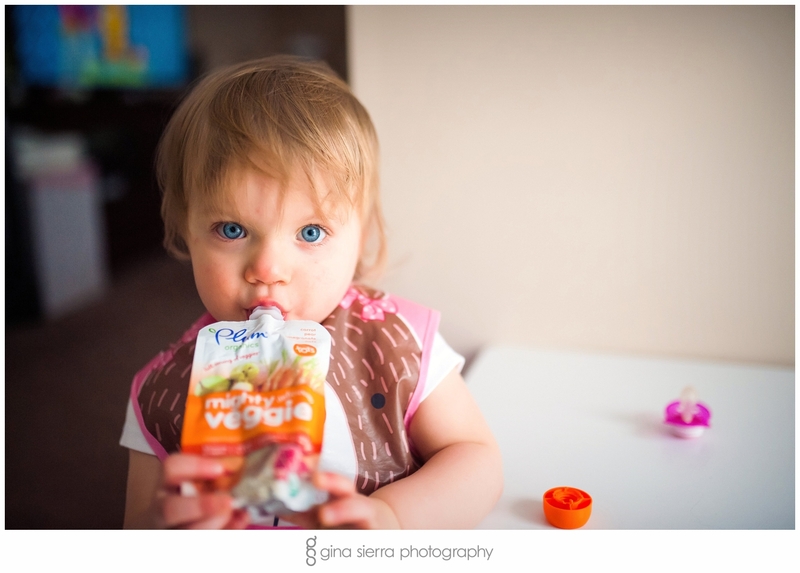 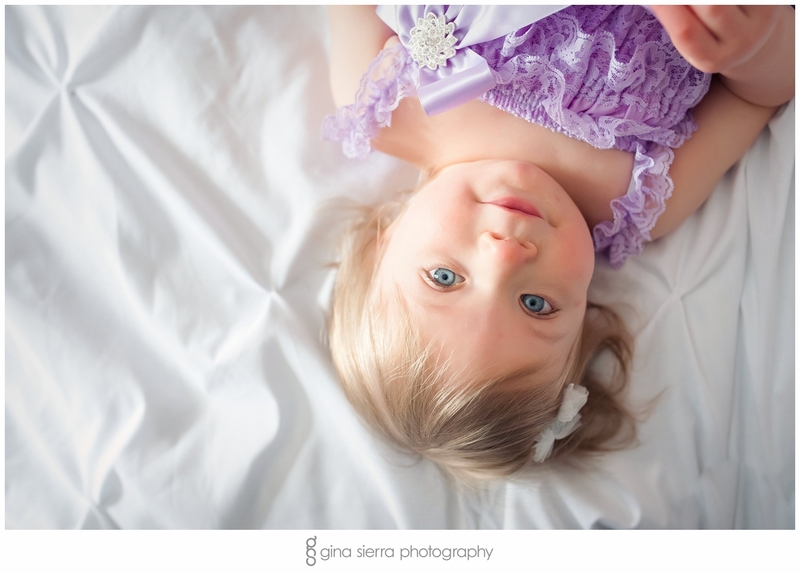 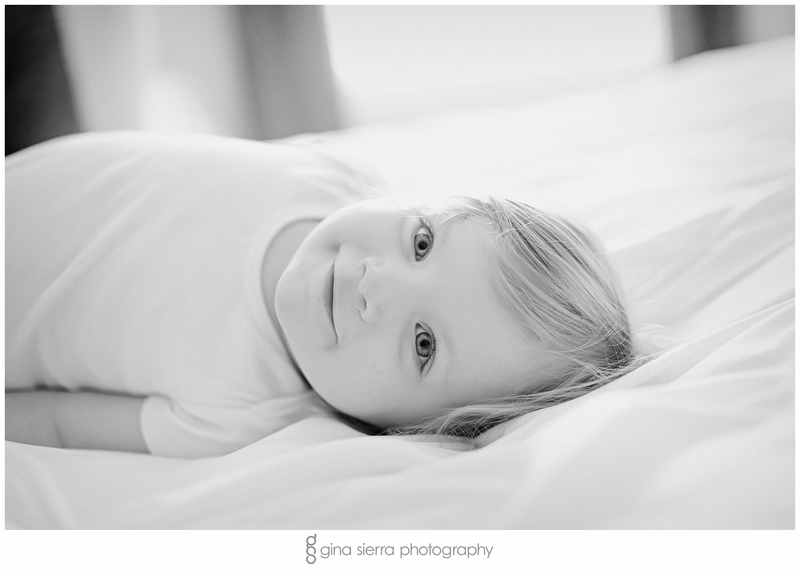 Julia is a vibrant and energetic toddler, and I loved capturing every moment of her excitement! 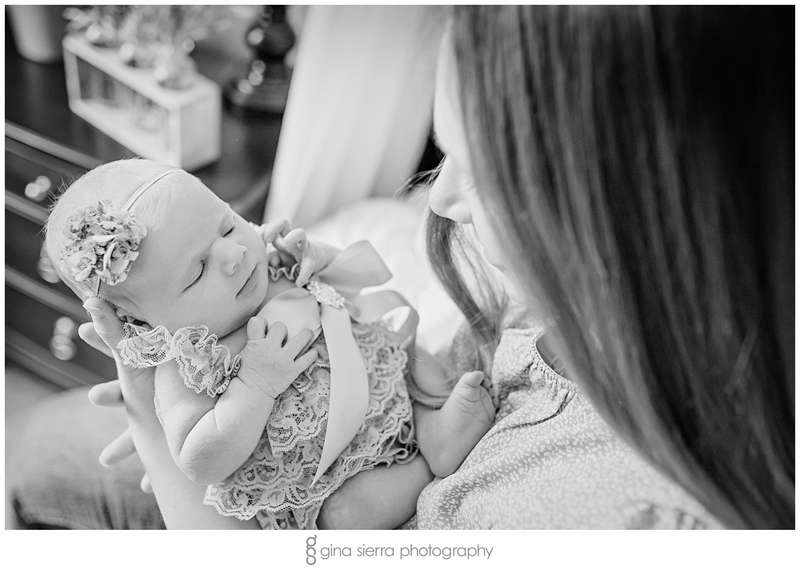 Finally, Mom and baby Morgan were ready for pictures, and the rest is magic. 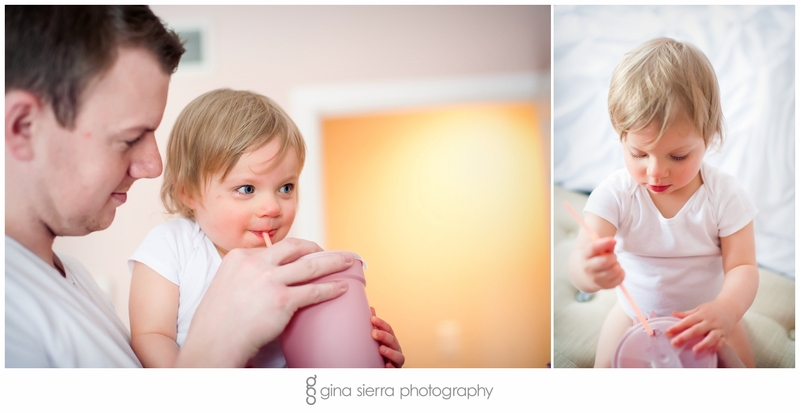 =) Their joy and love for each other is one of the most beautiful things I have ever witnessed! 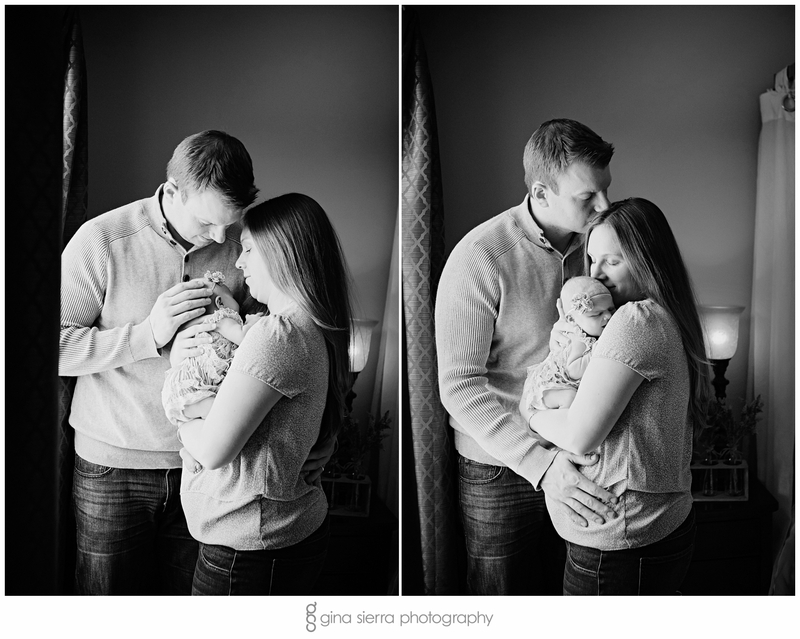 Congratulations to this incredible family!